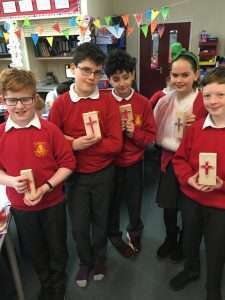 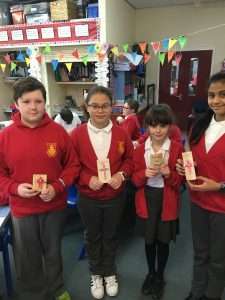 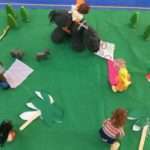 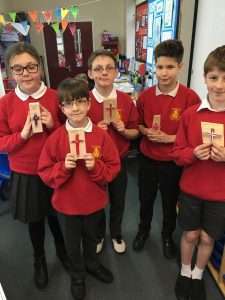 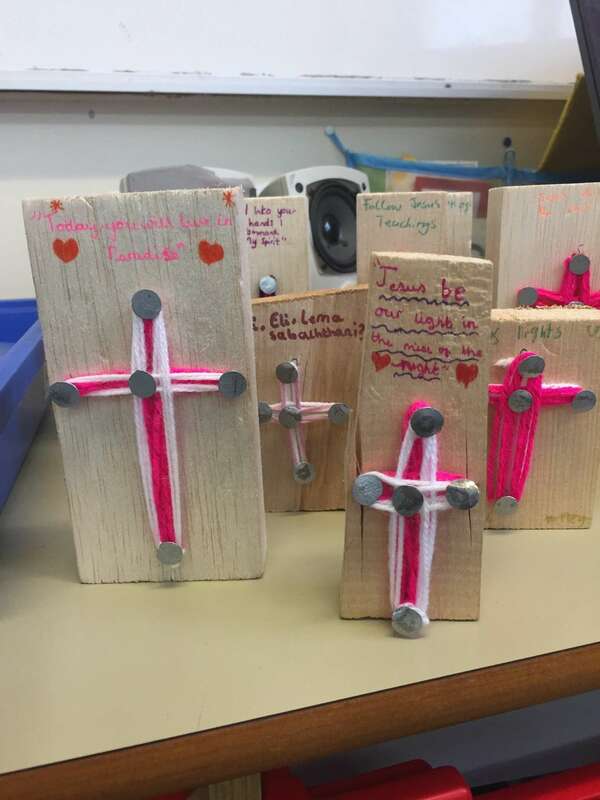 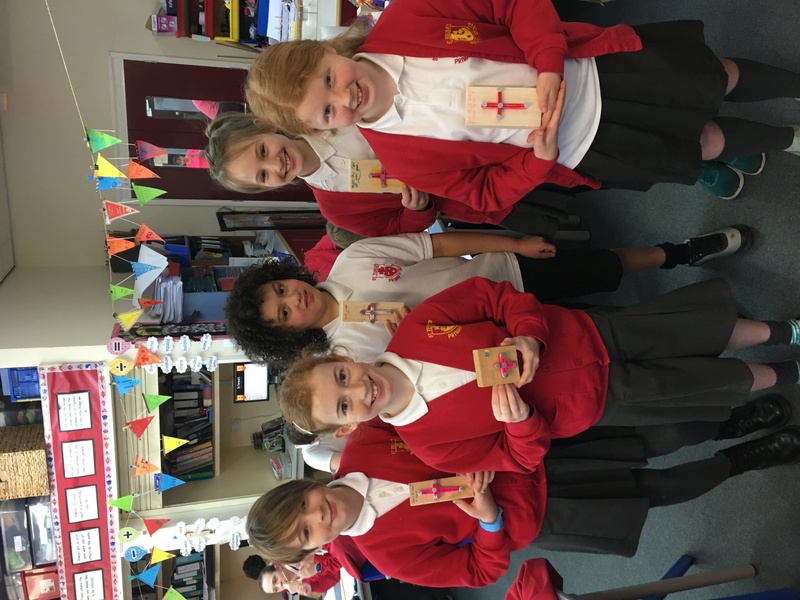 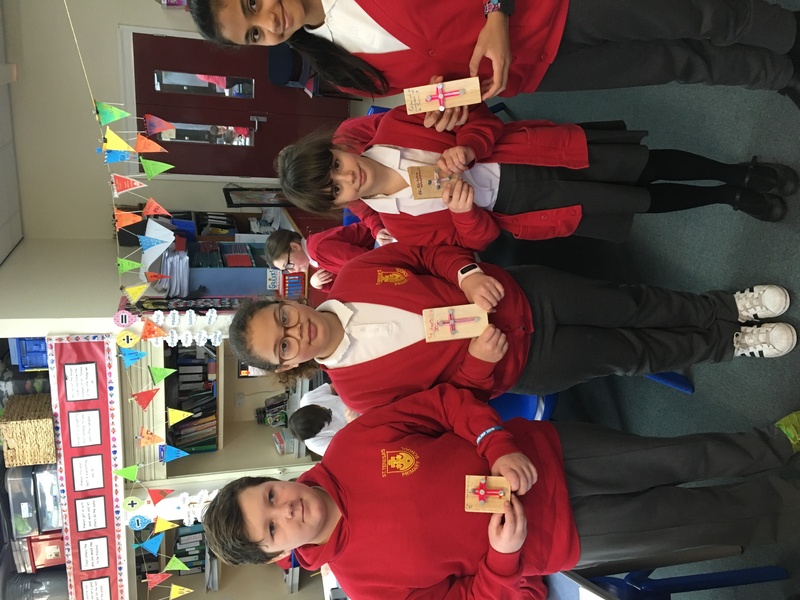 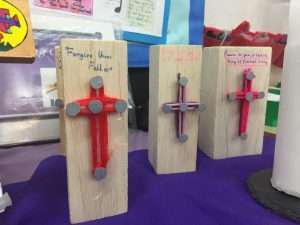 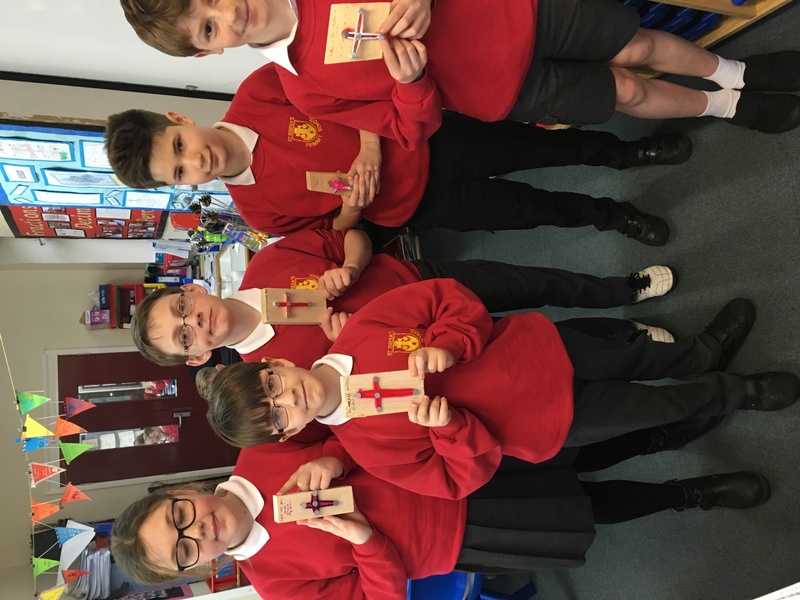 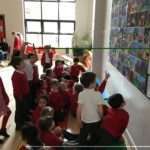 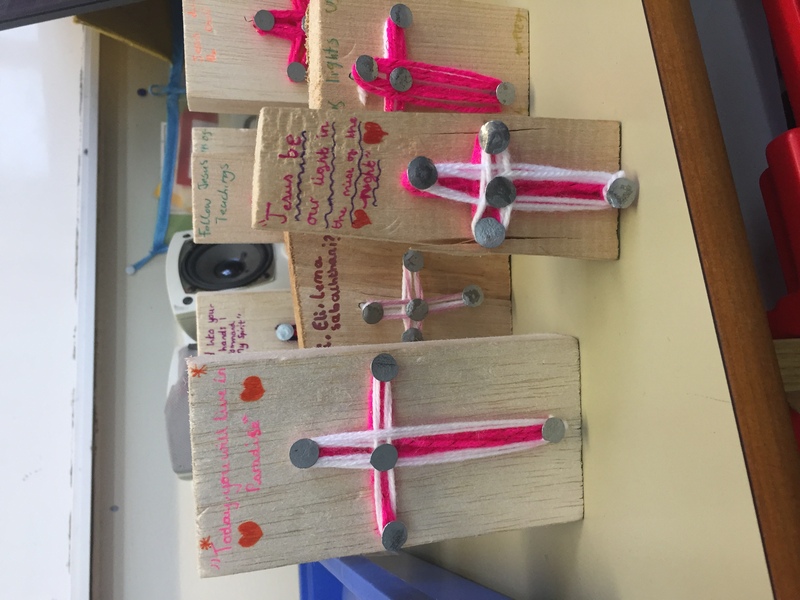 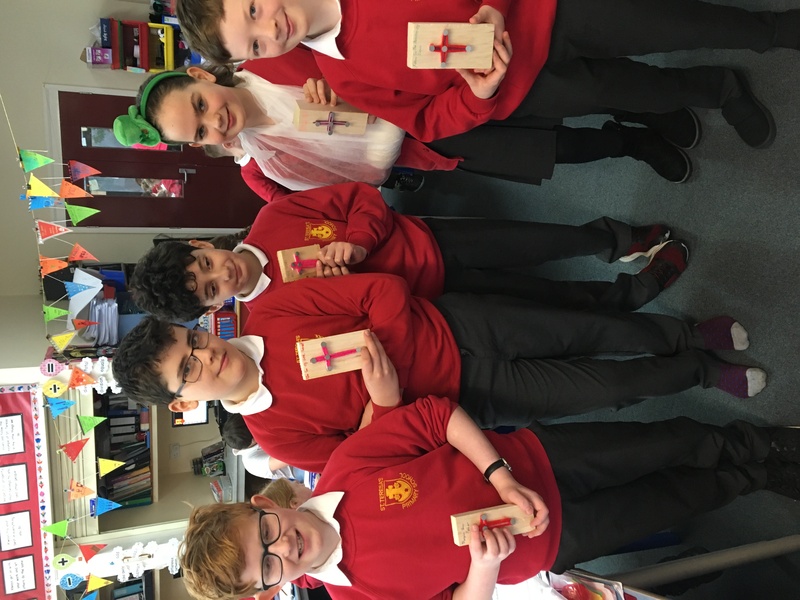 A Lenten activity that the children have been taking part in is making crosses using various materials, tools and resources. 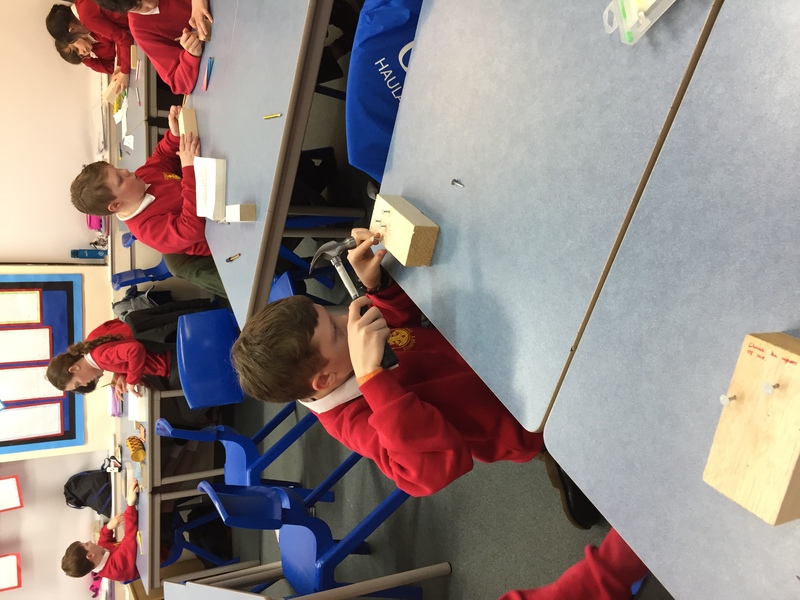 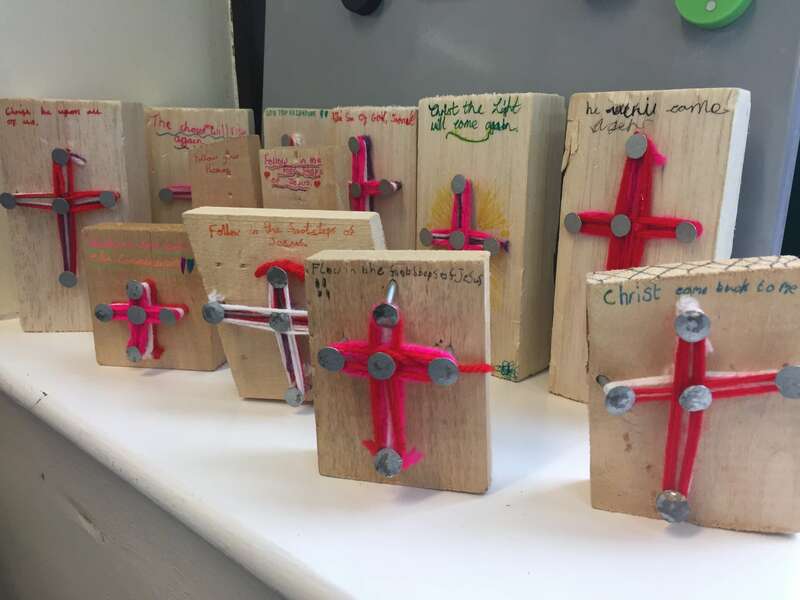 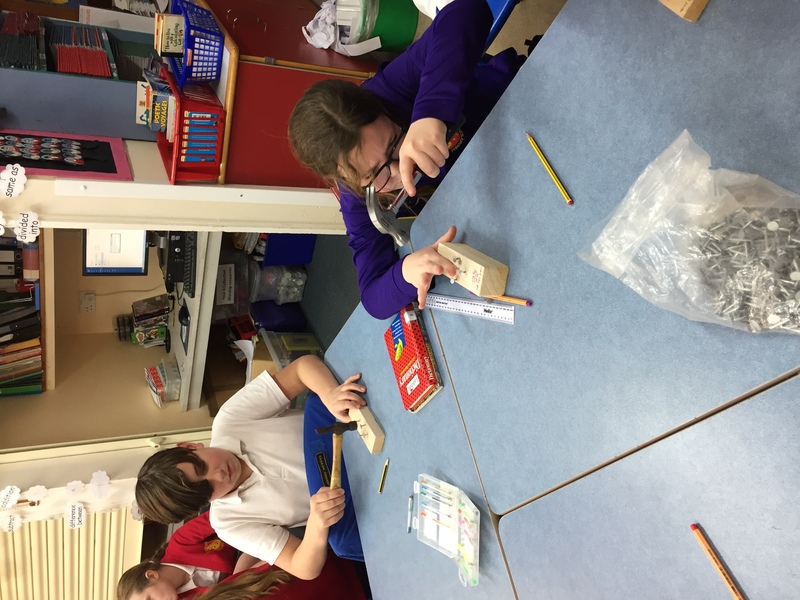 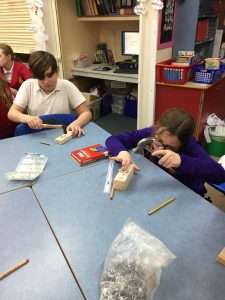 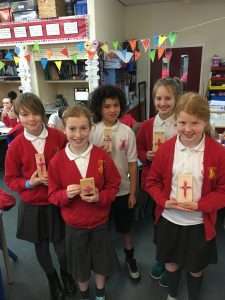 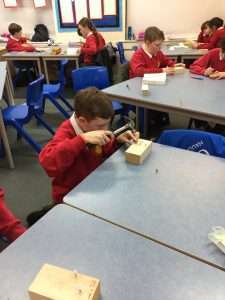 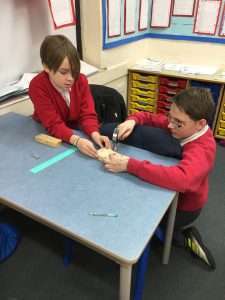 Although unable to get into the Forest School due to the heavy rain, Year 6 had great fun making their crosses in the classroom. 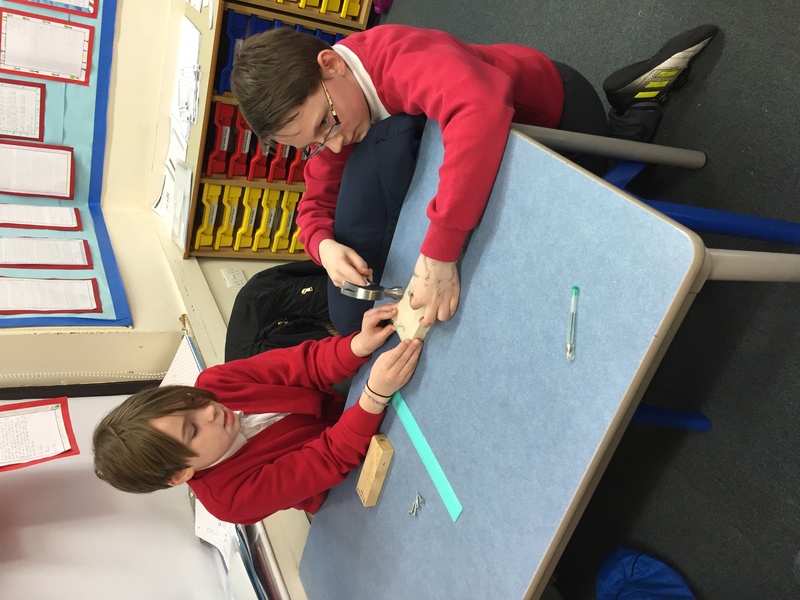 They worked in pairs to help each other hammer the nails onto the cross- a task which proved more tricky than it first looked! The children then wound string around the nails to form the cross shape, and hand wrote an inscription onto the wood. 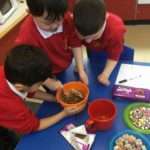 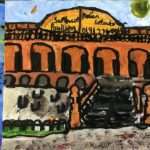 I’m sure you’ll agree that the finished products are excellent!